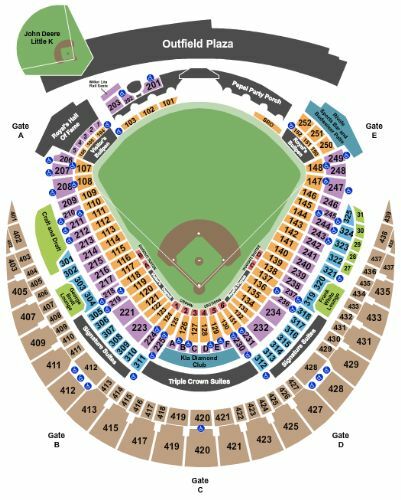 Kansas City Royals vs. Los Angeles Angels of Anaheim Tickets - 4/27/2019 - Kauffman Stadium in Kansas City at Stub.com! Limited view of the scoreboard. Mobile Entry Tickets. Must have smart device on hand to enter event.